New office concepts such as work lounges and open space work areas are becoming increasingly popular. 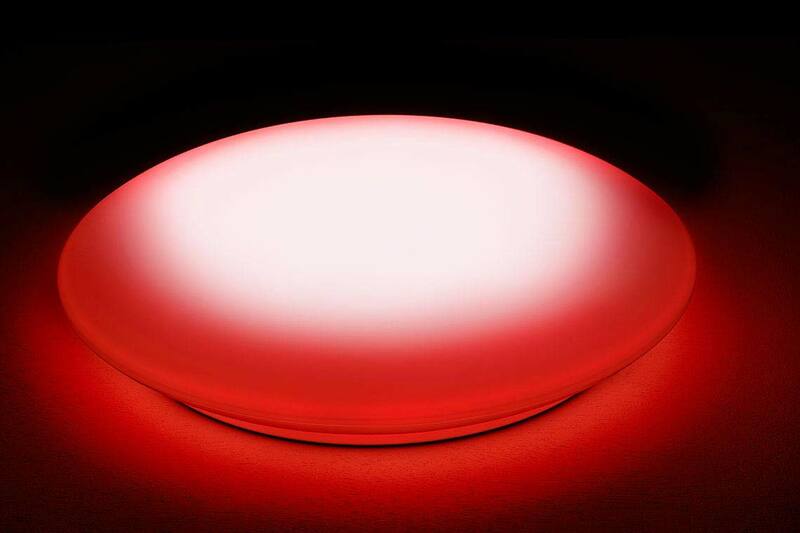 At the same time, awareness for the importance of good lighting at the workplace is growing. This requires solutions that meet the increasing demands for quality, functionality and attractive appearance. The 74 family masters this task with high confidence. 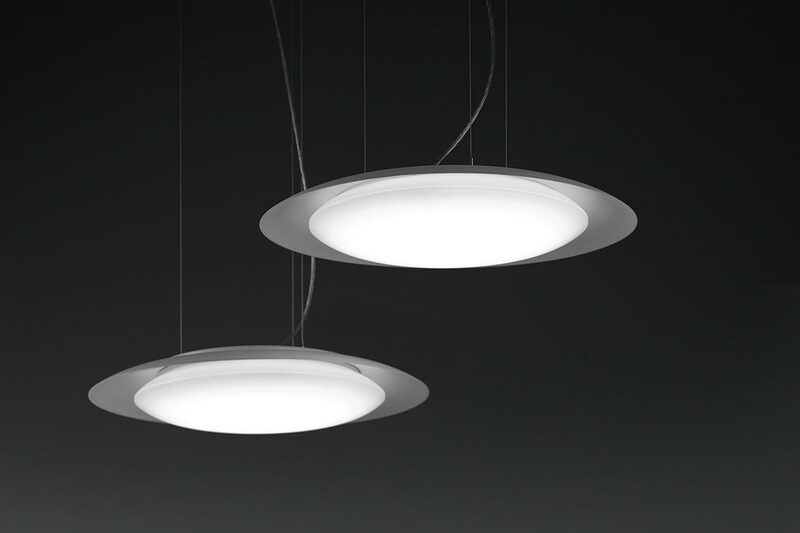 The series is available in three different construction designs, each with three sizes, for ceiling and wall mounting. 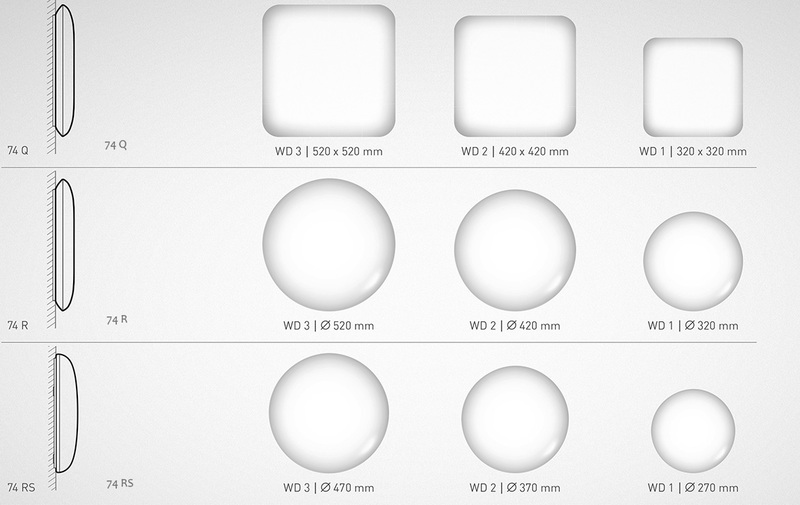 The round variants can also be used as suspended luminaires. 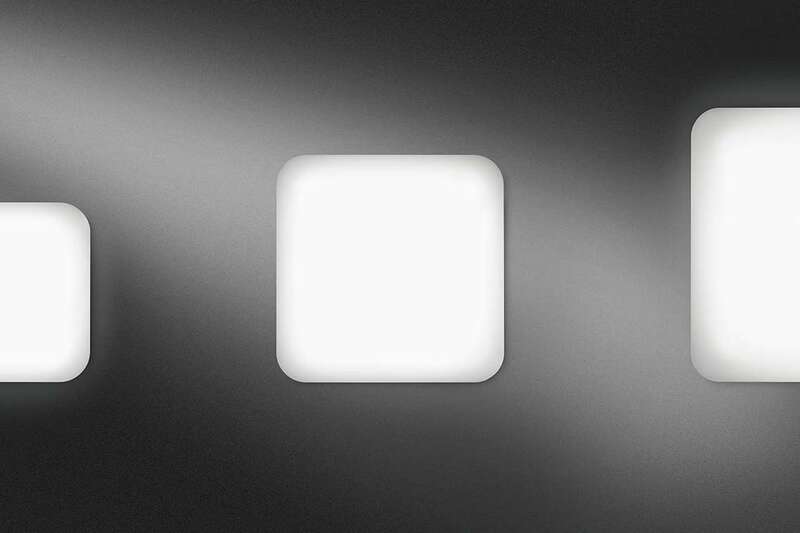 Whether round or square, the HCR-capable 74-series luminaires generate uniform, high quality light. This makes them ideal not only for corridors and stairways, but in particular for locations where people come together, become inspired or simply talk and communicate. The 74 range of luminaires with its diverse versions enables even large lighting projects to be installed in a uniform, attractive overall design. 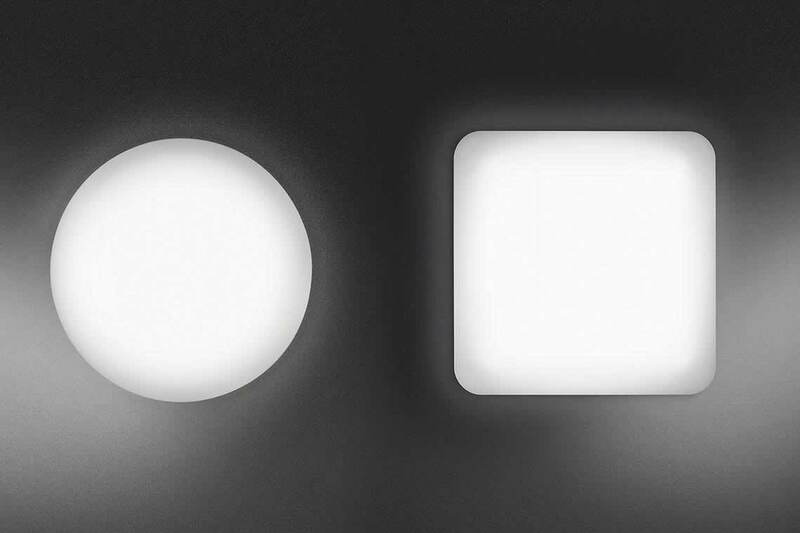 The luminaire family currently consists of three construction designs – a square Q and a round R design with back-cut, as well as an RS version that is installed flush to the mounting surface. Each of the construction designs is available in three sizes and can be precisely adapted to the application via various lighting technologies and optics. With all variants, the ET2 version allows the indirect and direct light components to be independently switched on request. 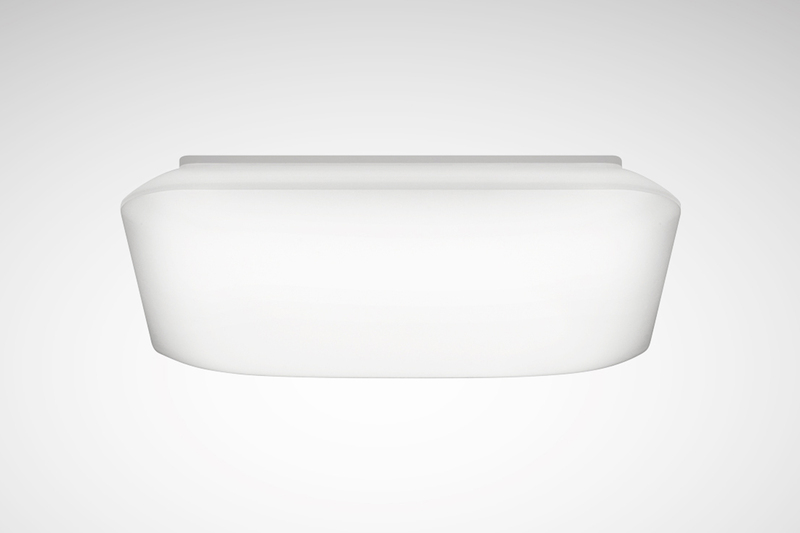 All luminaires in the 74 range are suitable for ceiling and wall mounting. 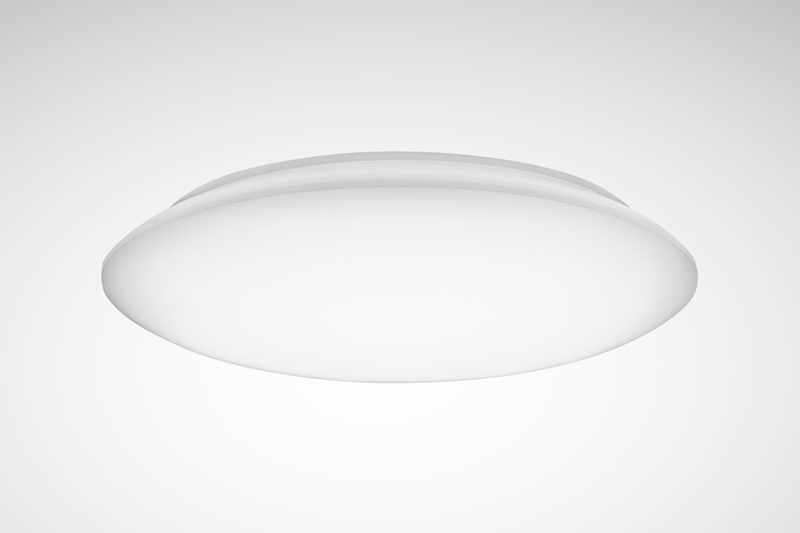 Also, suspended mounting is possible with the round 74 R LED and 74 RS LED designs using appropriate accessories. 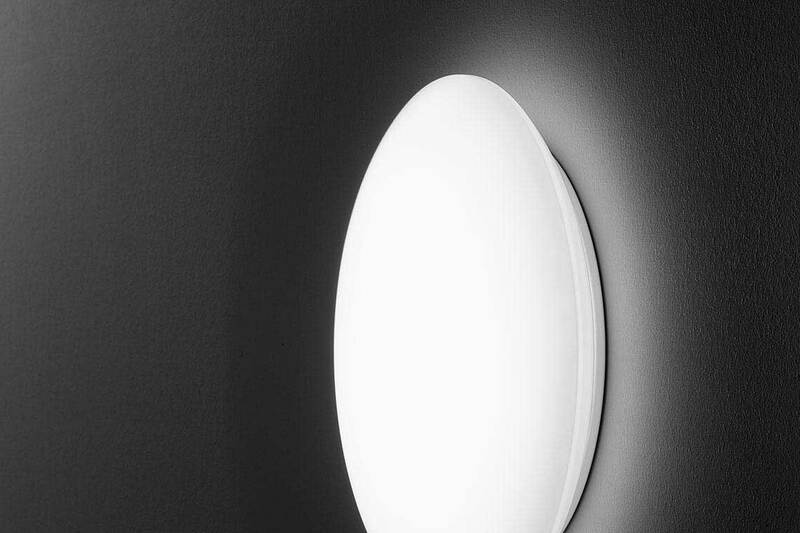 Wall and ceiling luminaires are indispensable classics for illuminating corridors and hallways. 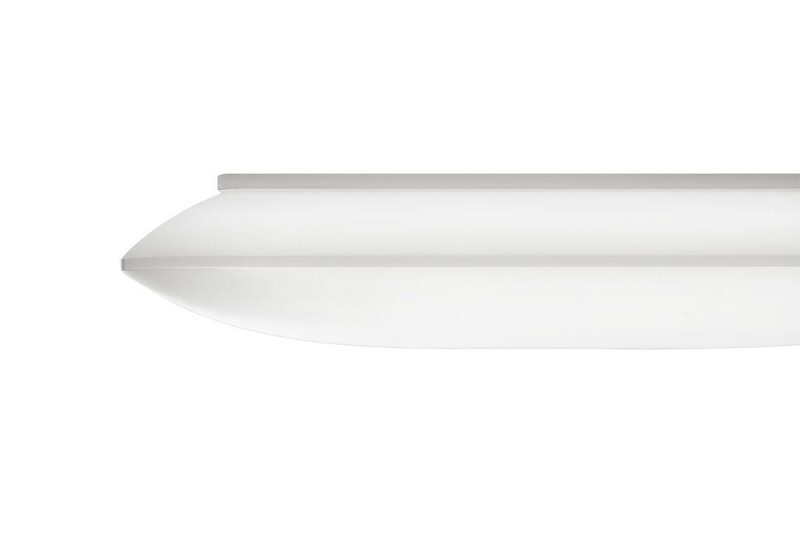 However, the 74 family can do much more: it upgrades prestigious entrance areas and waiting zones thanks to its qualitative, classically purist form with a consistently softly designed luminaire body. It also achieves an appealing, inspiring atmosphere in multiple space offices with creative and relaxation zones. 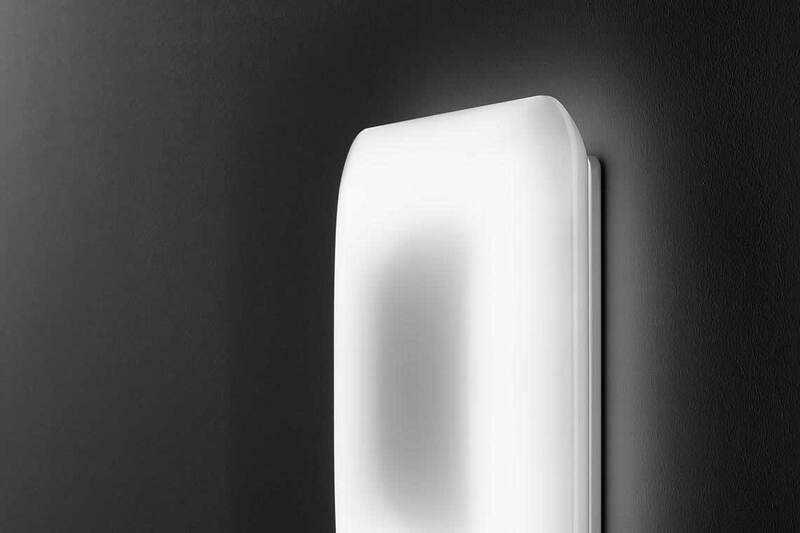 All luminaires in the 74 range can be controlled via the practical LiveLink light management system, and are optionally available as IP44 versions, sensor- and emergency light versions and Active and RGBW versions. 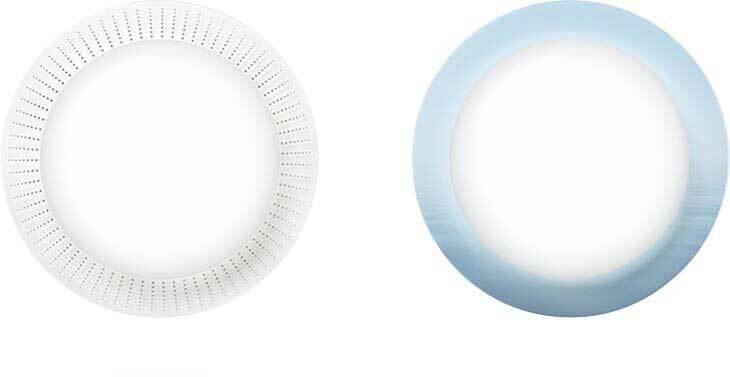 This enables extensive energy-saving, safety and comfort functions as well as white-white or colour control with the Active and RGBW versions. The two mid-sized versions of the 74 R LED and 74 RS LED are also available on request with individual decorative attachments. 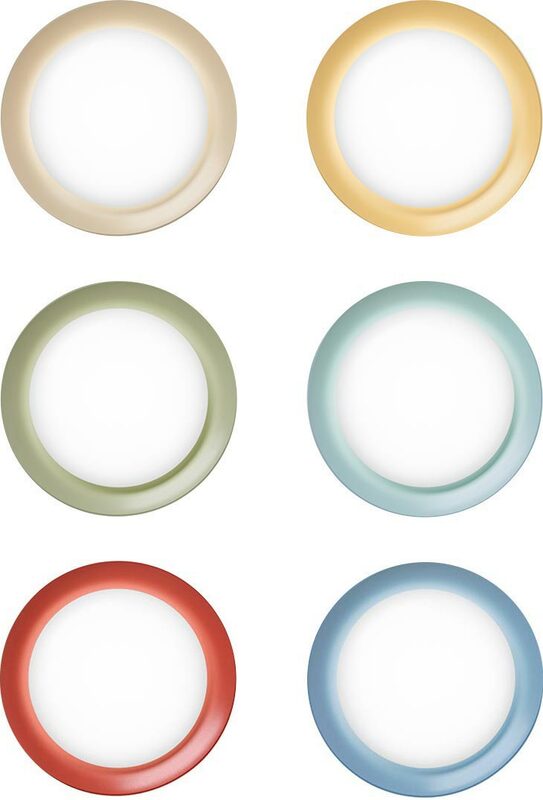 The "Curve" design accessory is a semi-spherical decorative attachment in six pastel tones (beige, honey, terracotta, olive, mint and light blue) as well as neon green and white. 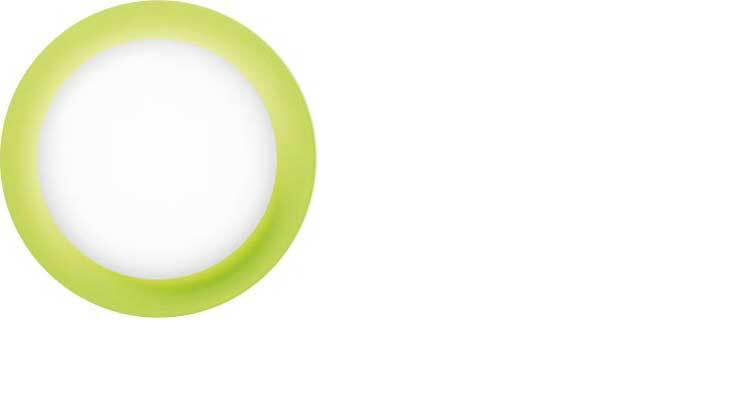 The "Disk" decorative attachment is a flat decorative ring – optionally in neon green or with individual printing, e.g. the company logo or other motifs. This enables especially individual interior designs. The high quality of materials and workmanship means the luminaires are especially simply and quickly installed. The round versions are based on a uniform module platform and all feature a simple-to-use bayonet catch that simplifies the mounting. 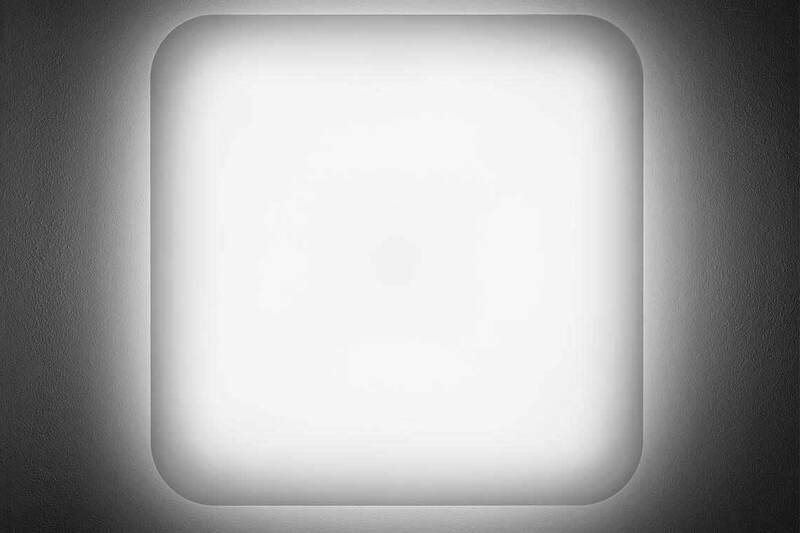 The diffusers of the square versions are held in place via a practical spring catch. Mains through-wiring is carried out simply via the terminals assembled in the luminaires – a special accessory is not needed. 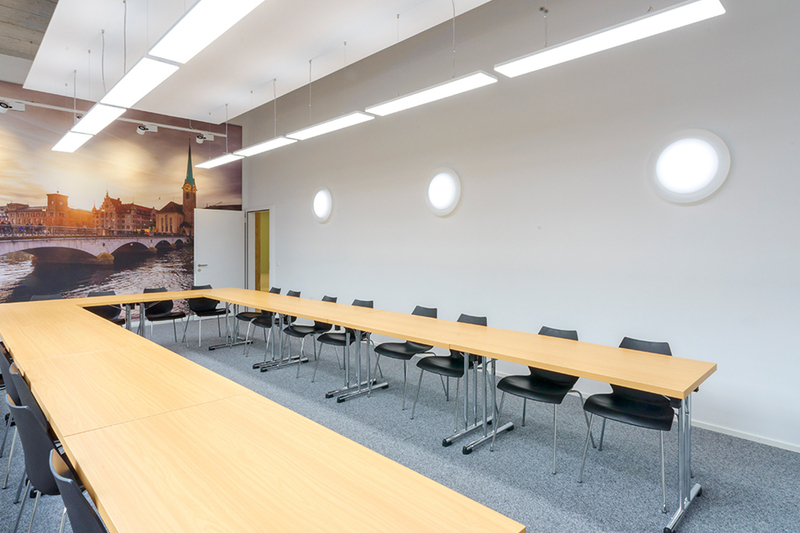 The very high quality, uniform, wide area direct light component achieves excellent visual conditions with all luminaire variants to create an attractive atmosphere in the room. 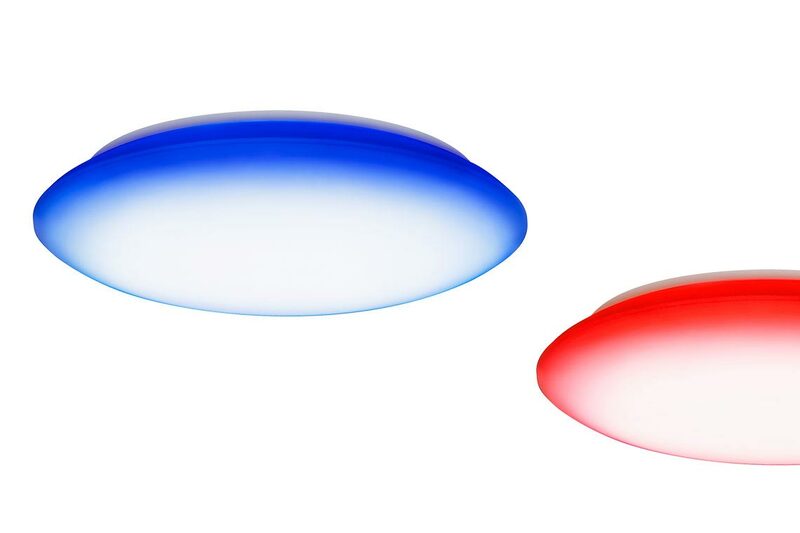 With their special shapes, the 74 R LED and 74 Q LED have an indirect light component in addition to the direct component that atmospherically upgrades the room via pleasant, soft light gradations on the wall or ceiling. 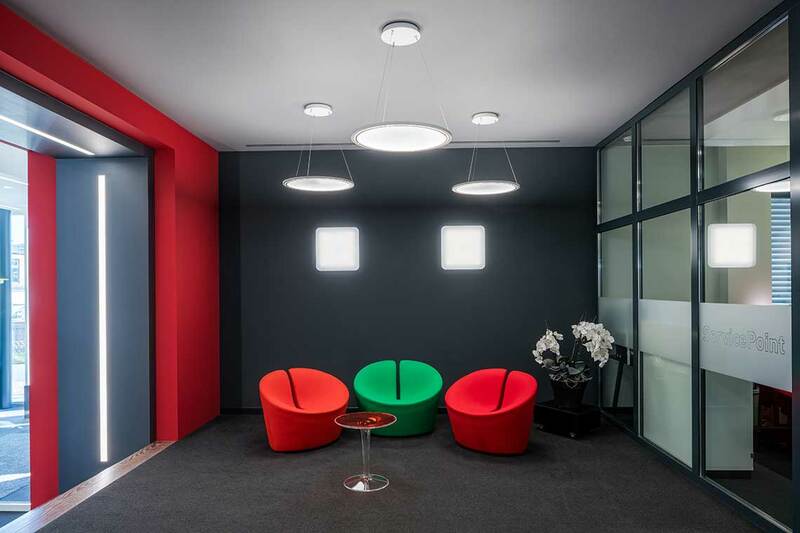 The interplay between light and luminaire allows rooms and areas to be attractively displayed, creating ideal framework conditions for new worlds of work. 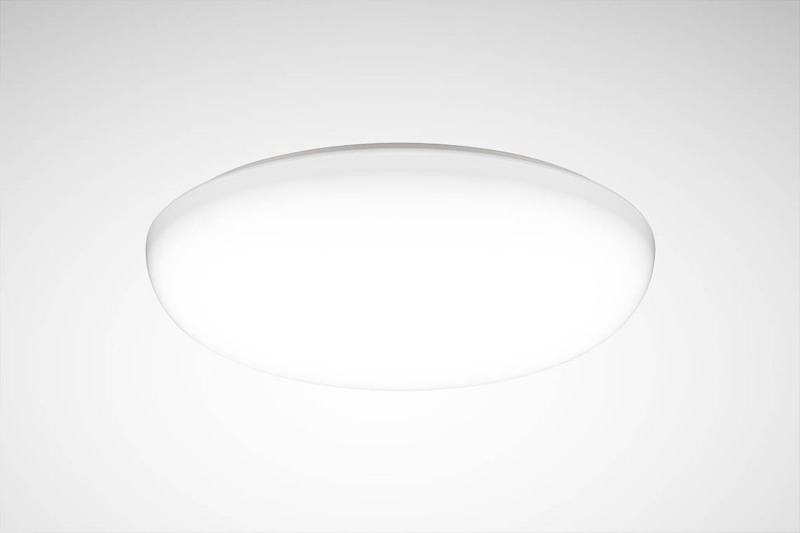 The direct and indirect light components can be separately controlled via the optionally available switchable versions with two circuits. This enables e.g. 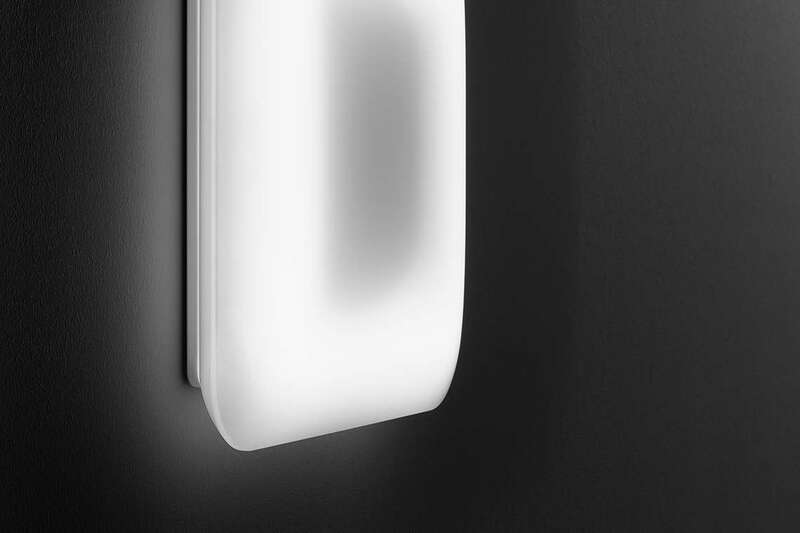 reduced night-time switching where the indirect component creates soft light auras and gradations on the wall and ceiling. 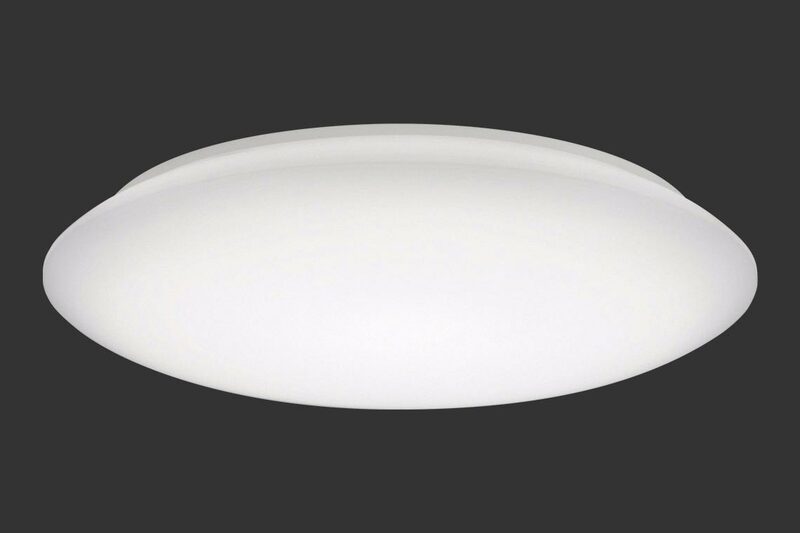 Because of the special and practical luminaire design without an indirect light component, the 74 RS luminaire is flush-fit to the mounting surface, meaning it is especially easily and quickly cleaned. Together with its high quality of light, the 74 RS is the perfect solution for areas mainly needing functional lighting, e.g. stairways and corridors. The 74 series blends into almost any surroundings thanks to its timelessly elegant design. 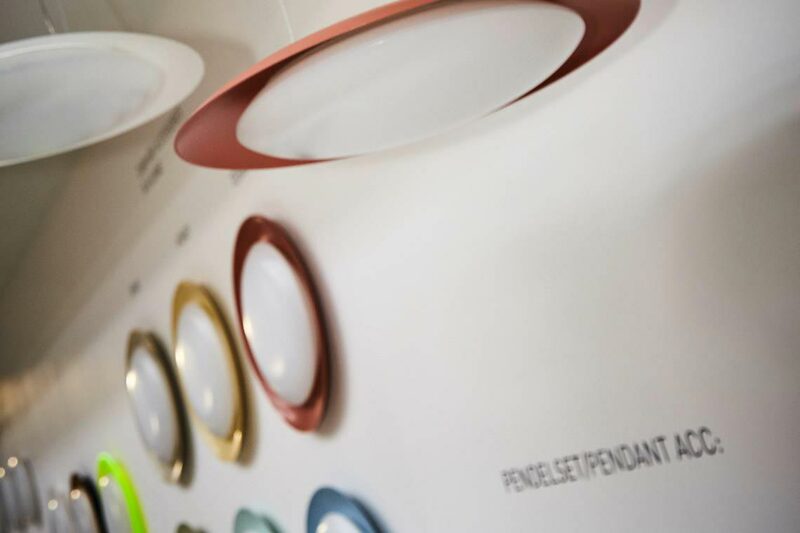 The extremely wide selection of shapes, sizes, optics and various lighting technologies means the luminaires adapt precisely to the architecture and particular application. In this way a unique room atmosphere is created. 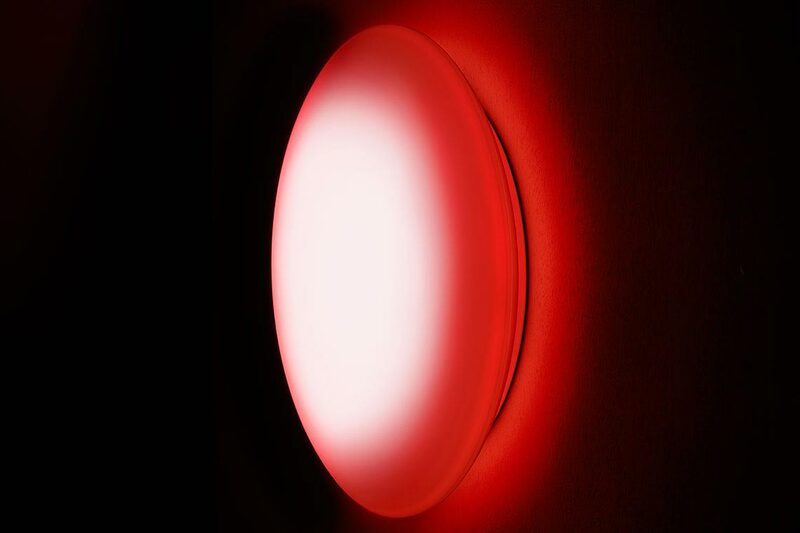 A further special feature: the wide range of versions enables different areas in a building to be illuminated in a uniform and clearly recognisable design. The 74 series can be optionally controlled with the practical LiveLink light management system. This enables extensive energy-saving, safety and comfort functions. Possible for example is a combination with sensors that further reduce energy consumption – or the setting up of intelligent networks with which the user is accompanied by running light or predictive running light through areas with low levels of public traffic. With the Active and RGBW versions the light colour, i.e. 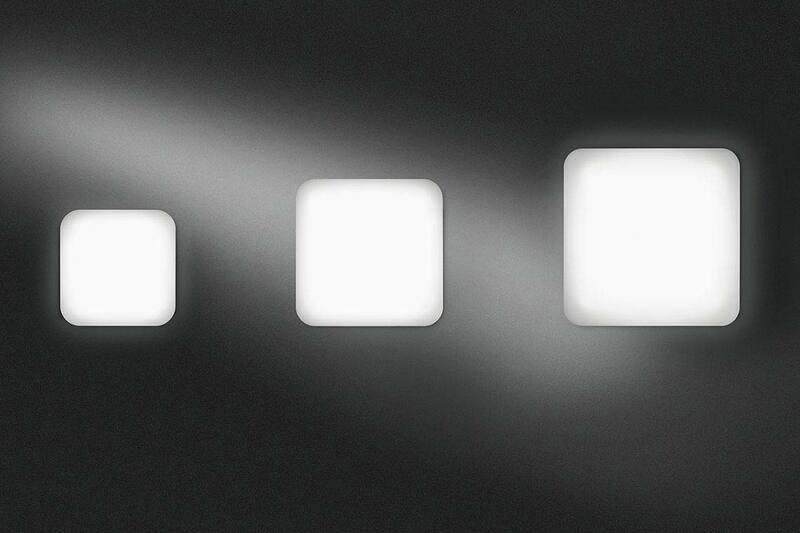 the spectral composition of the light, can be individually regulated via a white-white or colour control. 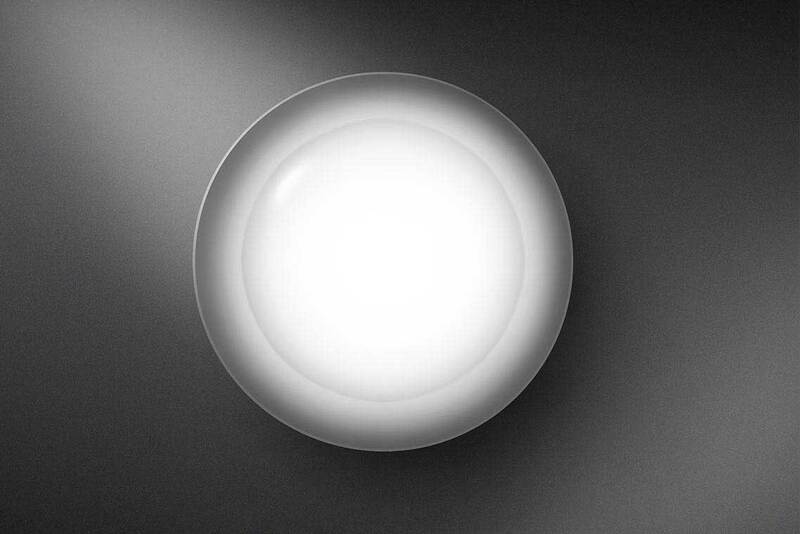 This enables light scenes with stimulating, calming or emotional light. This in turn makes human centric lighting possible, meaning lighting oriented to the natural course of daylight to improve the well-being of people. 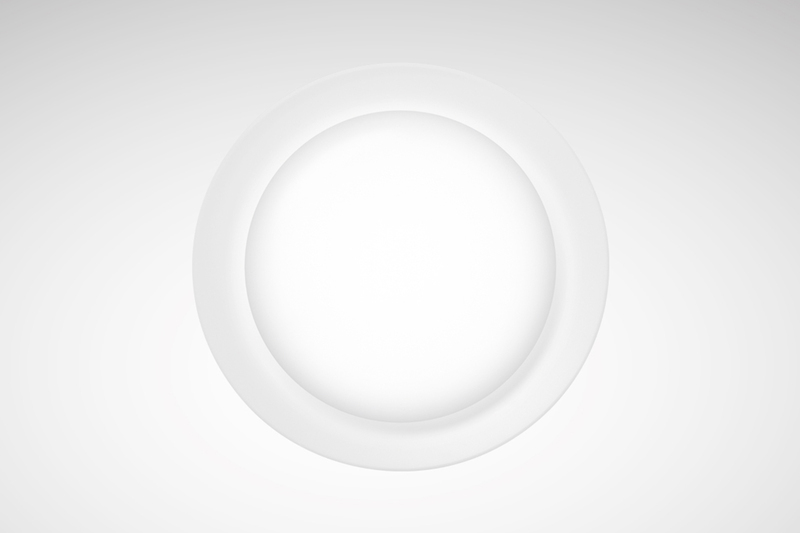 Controlling the light colour also enables attractive and aesthetically decorative lighting concepts, e.g. for creative zones in modern office concepts. The high energy efficiency of >100 lm/W and long 50,000 hour service life mean the 74 series has continuously low operating costs. With all versions the PCB and driver can be effortlessly replaced if required – the duration of costly maintenance work is therefore minimised. 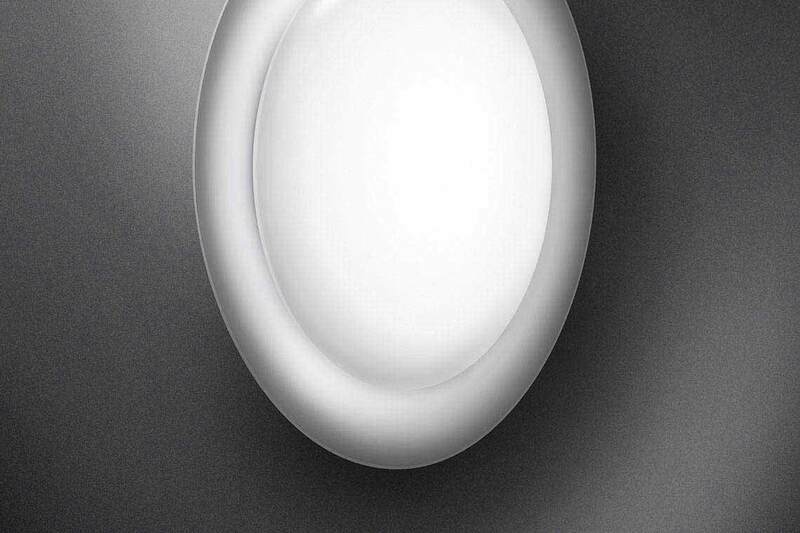 Also, the flush-mounted 74 RS LED is particularly quickly and easily cleaned. 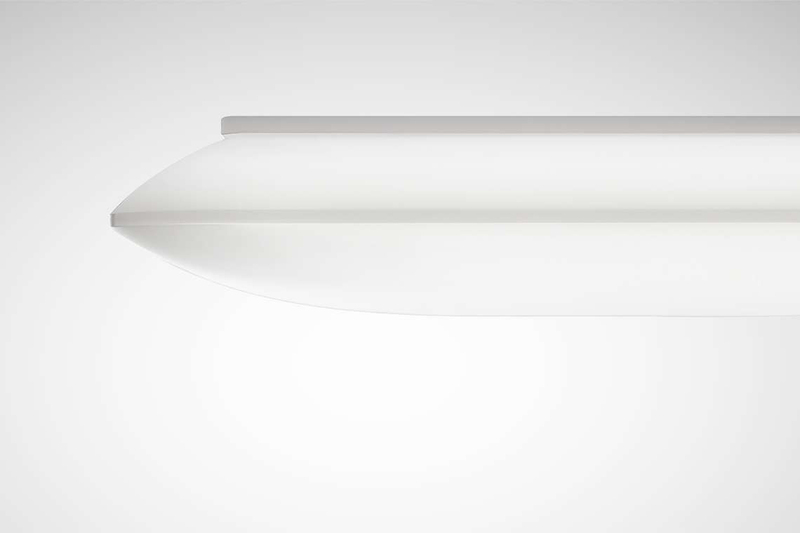 The reinterpretation of the classic was created with attention to detail: the timeless but still fresh design with a consistently soft luminaire body and suitable construction sizes gives an impression of quality and value, which in turn reflects the high quality of the luminaire in terms of light and workmanship. The wide range of design versions provides completely new flexibility for individual interior designs. Perfect for that special atmosphere: on request the medium sizes of 74 R LED and 74 RS LED can be individualised and emotionalised via various design accessories. Available for selection are the disc-shaped Disk and curved Curve design attachments in various colours. The Disk attachments can also be individually printed on request, e.g. with a company logo. 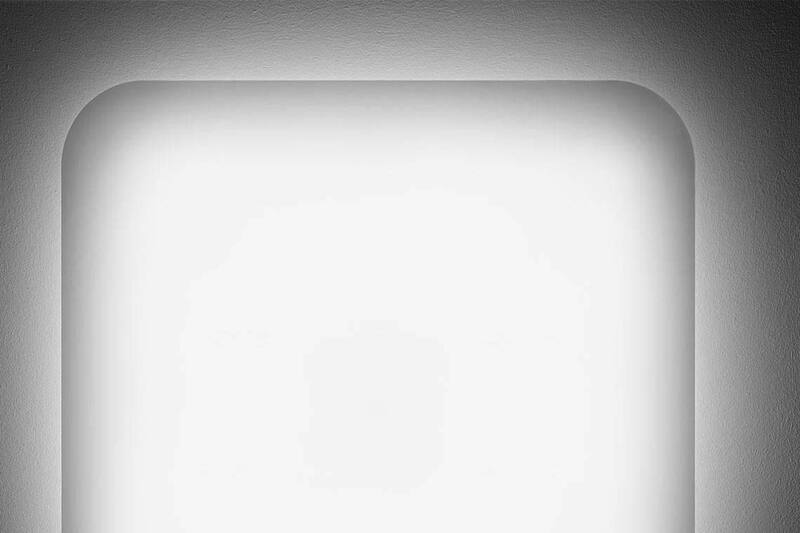 The result is uniquely individual luminaires that set attractive design accents. 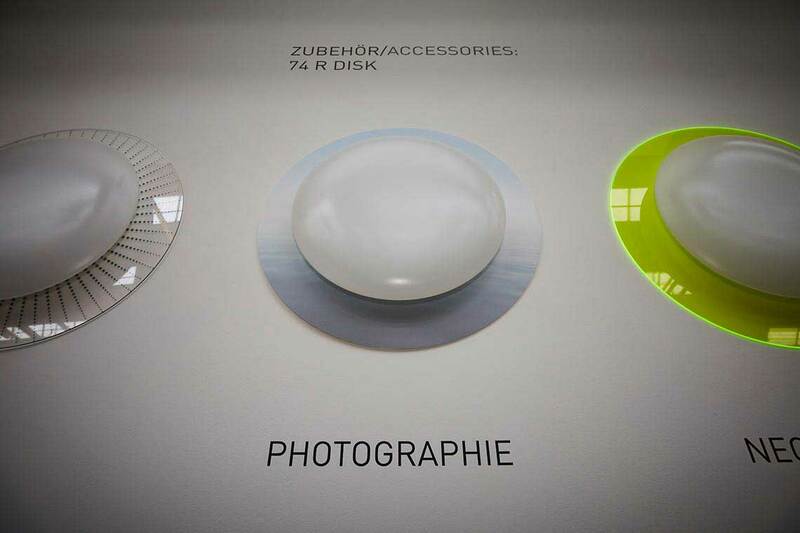 With the 74R Disk it is possible to print your own motifs, logos or photos onto the exterior decorative attachment. The visible area of the photo is circularly cut out. You must have the protective rights for the graphic or photo. Three sizes with each design: 74 Q: 320 x 320 mm; 420 x 420 mm and 520 x 520 mm, 74 R: Ø 320 mm, 420 mm and 520 mm, 74 RS: Ø 270 mm, 370 mm, 470 mm. 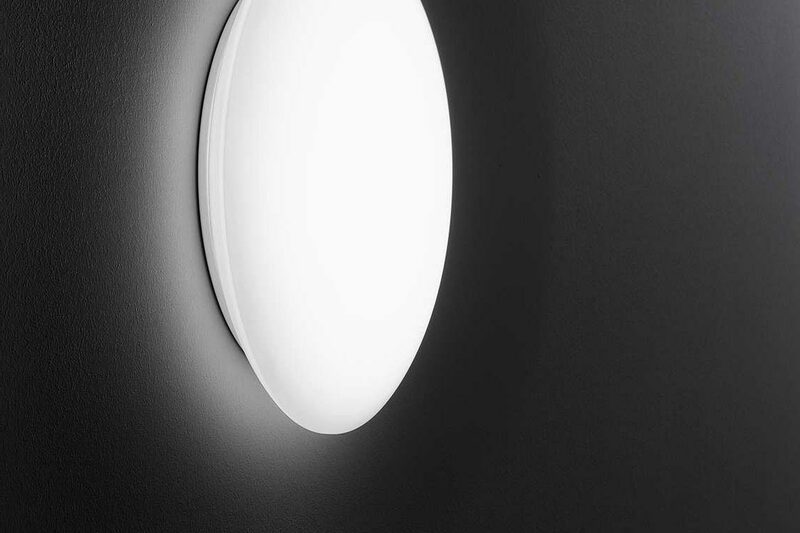 Prestigious and functional light for applications ranging from stairways to creative zones and executive offices: the HCL-capable wall and ceiling luminaires in the 74 range upgrade any room with their outstanding quality of light and classically qualitative designs – ideal for new worlds of work in offices for example.